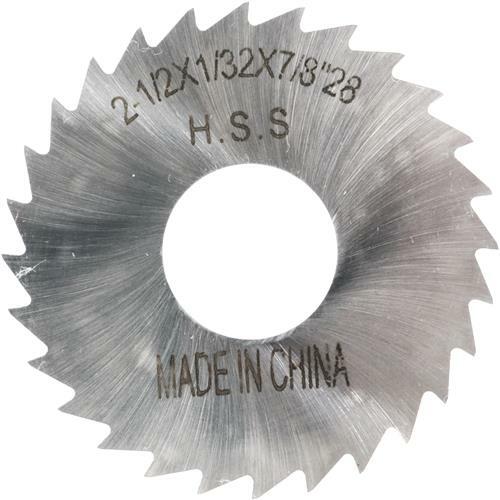 These have to be the best value for High Speed Steel Slitting Saws on the market! Whether slitting thin wall tubing, sheets or screw heads. These saws are hollow ground to minimize friction and improve accuracy.